Make the Riva Dispensing Systems work for you. 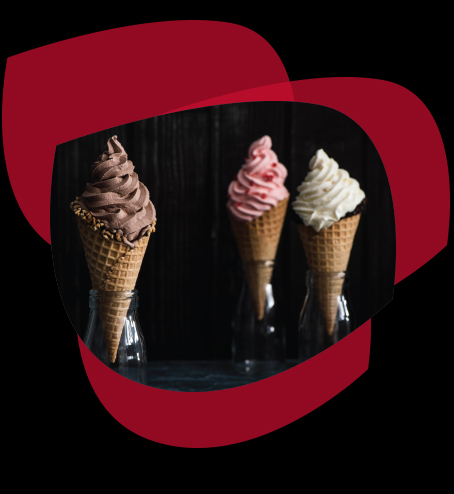 Talk to us about the options available to you to ensure the Riva Ice Cream Dispensing Systems fit perfectly into your environment. Custom flavours are also available. Our library of custom wrap designs includes options for both the Single Flavour Dispensing Systems and Two Flavour Dispensing Systems.